How Expensive Is Your Prospecting Strategy? Time is expensive. How many calls can you afford the make to people who don’t care, won’t call back, or who might ask for more time consuming information just to get you off their back? Earlier in the week I wrote about the number’s game. This is the poor advice many are getting that says, make 60 to 100 calls per day and you’ll get one deal per month. 60 calls per day is 1200 calls per month. All to get one deal? That’s like 40 hours, or one fourth of your month! 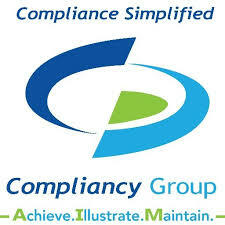 How much does that cost you or your business? This is the mentality of sales activity based management. It’s wrong thinking. When you start looking at conversion numbers rather than number of calls per day, you come up with telling metrics. That one deal represents a .08% conversion. Does that sound good to you? There are three components of outbound marketing to consider. Your market, your message, and the media you use to deliver that message. If your conversion is .08% to a deal, there’s a disconnect in one or all three of these components. The first place to look is not media, yet that’s where people go first. Make calls, have an event, or send an email blast. If you do any of these things before looking at your market, you’re shooting in the dark. The more closely you define your market, the better. Yesterday, on a coaching call with a rep going through the Security Sales Mastery Program, we took about 15 minutes to define his target market…individuals he is targeting with his calls. In just a few minutes we had a diagram of that person. When he stepped back to consider it, he said to me,”In 30 years no one has ever given me this perspective of the person I call on.” Suddenly he was able to see what that target person is thinking about, what they’re worried about, what they are trying to accomplish, and so much more. It completely changed his understanding. This is the first step to moving away from the 60 calls per day program. It will save you time and an incredible amount of money. And it will lead to more sales. PS. You may be qualified for sponsorship through one of our many distributor or vendor partners…Check out the Security Sales Mastery Program <<< Click, and look for the link to see if you qualify for a seat today! My clients have been telling me for years that, “No one answers the phone anymore.” So why do we keep making so many cold calls. I know there are training programs out there that claim to change all of this, but if the person you are calling isn’t picking up the phone, it’s pretty hard to improve on your message. If you think a better vmail will do it, you’re headed down the wrong path. Email is better. If I get someone’s vmail, I may leave a vmail, but I almost always send an email telling them I left a vmail. Some people have visual vmail services, but for those who don’t, I’m pretty sure they are retrieving many vmails at once, or from their cell, and probably won’t take the time to record my number. The email makes it easy. Find Out If You Qualify For Free Sales Training w/ One of Our Sponsors! But what happened to sales letters? On a recent coaching call I was talking with a sales rep who is struggling to get meetings. He makes his 50 or so calls per week, but the conversion from calls to meetings is low. While listening to his explanation of why, I reflected back on a recent Lunch & Learn we did together. In just four weeks he had managed to recruit 22 business leaders! All new prospects. So while he’s only converting about 4% of his calls to meetings, in just a few weeks he was able to set up the equivalent of 22 meetings. What’s going on here? It might be that the 22 came because I was speaking – but I don’t think so. None of them had ever heard of me. It’s not like Zig Ziglar’s coming to town. No, I’m not the reason for his success. It’s the message we used to get their attention, and the campaign strategy we used to get that message out. The phone calling message doesn’t work for at least two reasons. First, no one is answering their phone. But second, you only have about 6 seconds to grab your prospects attention on a phone call. And most of the phone calls being made are to get a meeting to review company slides or offerings. No business leader has time to do that. Especially knowing that there are thousands of people just like you calling for the same meeting. The Lunch & Learn was successful because we had first identified a specific target market. In his case we were targeting CIOs of mid-sized companies, 500 – 2000 users. Our first point of contact was a written letter. In fact, it was a 3 page letter written with conversion in mind. Most would have chosen a one page letter, but not me. For reasons we don’t have time for in this post, the longer letter is more effective. We followed up with two more emails plus phone calls. When we finally did get through to either the CIO or an executive assistant, our call was very focused on security awareness. This is not a new strategy. Michael Bosworth, in his 1995 book, Solution Selling, recommends setting up one-on-one meetings using a similar educational approach. And Dixon & Adamson, authors of The Challenger Sale (Even though the author is selling against what Bosworth teaches) is saying the same thing. In the end, we had 20 of the 22 people attend, and every attendee agreed to move to the assessment stage in my marketing blueprint. The bottom line is conversion. If your conversion numbers are great, whatever you are doing is working (at least for now). But if not, you may need more than some phone training or a clever vmail message. PS. Want to convert 70-90% of your Lunch & Learn audience,? 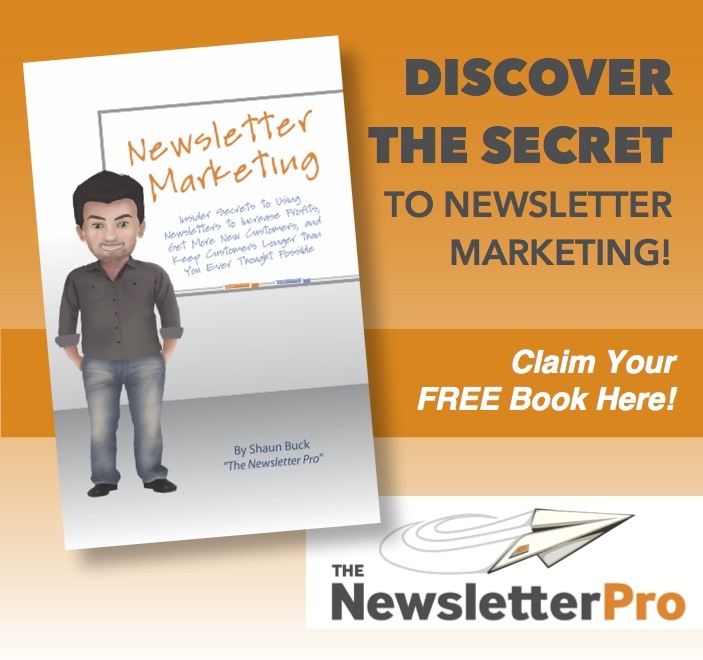 Check out the Marketing Success Kit. It comes complete with training, prewritten letters, call scripts, and everything you need to know to effectively sell through live marketing event meetings. Click Here to Learn More! Are You Getting Through To New Prospects? This is your people group. It’s the person you are reaching out to. But knowing they run a small business, or serve as the CISO for a Fortune 500 is not enough. We all have a target market – if we don’t define it properly, we end up with nothing. In fact, I was meeting with a guy not too long ago with this problem. When we first connected by phone he claimed to know just about everything there is to know about technology. From his point of view he could sell any technology solution to just about any size or industry prospect. But when I asked him how many active clients he had, his answer was in the single digits! It turns out that having a broad view of the market often leads to a watered down message. Second, you need a Message. This is what I’ll be spending most of my time on in the upcoming workshop. Every company pretends to have a message – the problem is they all sound the same. Good messaging meets a person where they are right now – then takes them to the place you need them to go. If your message isn’t built for a specific people group, it won’t move anyone to action. On a coaching call yesterday, with a well seasoned enterprise rep, we were reviewing this final step. It was an ah-ha moment. The sales person I was working with is successful, has a a well defined people group, and knows their message. As we worked through these concepts there was a sudden awakening! The media discussion brought in a bunch of new ideas. Email and phone are not your only choices. And some people respond better to one media over another. Finding out which one is important. It’s also helpful to see how to turn something we all have, like a website, into a marketing tool. The truth is, most of the reseller websites out there are nothing more than a datasheet online. Remember, If it doesn’t convert, its not marketing. P.S. 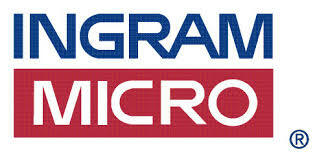 Don’t forget to sign up for the Ingram Micro Workshop: (Click to register) – May 21st, 1:00 PM ET. We’re all on LinkedIn. So Why Not Use LinkedIn To Prospect for New Business! New Logos are hard to get. 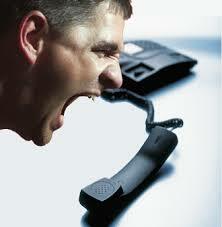 Cold calling is not really working, and it’s no wonder. The people we are calling are getting thousands of calls, and unlike email, calls take an incredible amount of time to make and return. However, email is hard too. Getting noticed in email is a one-in-a-million chance. It’s easy to delete an email. But LinkedIn seems to work. The open-rate is actually higher than normal email. I know they say that in the ads, but based on my experience, it’s true. 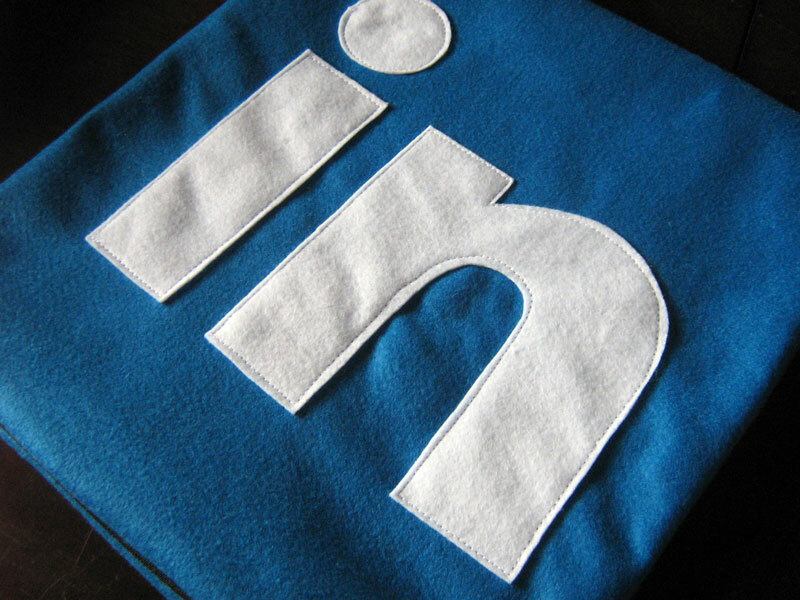 Have you tried LinkedIn for active prospecting? I thought I would provide a few tips here on how to make use of this great tool. It’s funny how many of us are on this cloud application. It’s the one hole in the great wall every business leader has surrounded themselves with. And it does work. In fact, I just got off the phone with a VAR Business Owner. He can’t get his sales guy to make use of LinkedIn, however in the past week he’s landed 3 sizable deals himself, simply by spending an hour each day reaching out to people. Meanwhile his sales guy is pounding the phones with little to show for it. 1. First, you will need an upgraded account. I use the Business Account for $23.99/month. This gives me more access to see people’s profiles before connecting, and unlimited use of the advanced search capabilities. Use the advanced search function to find the people you are looking for. Consider searching titles, companies, or types of businesses. I find that setting a block of time, such as an hour, and then focusing my search on something that will give me a few hundred hits works well. I’ll then spend that hour contacting people from that one search. This saves time. You can try connecting. One person I spoke with will contact someone they know, who is connected to the prospect they’re after, and get permission to name them. They are not asking for an intro – that takes too long. Instead, just to name them. This increases the likelihood of connecting. A Connect request does not use an InMail. The only problem here is that waiting for your contact to respond might be too cumbersome. Another option is to use the groups. If that prospect is in a group that you belong to (if not, just join a group they are in), you can click on the number of members in that group, which will display all group members. Search for their name and click MESSAGE. This message will not count against your InMails either. 4. Follow up. Try offering your content 3 times, one time per week. I get about a 50% acceptance on this. Usually it’s the 2nd email that does it. For some reason people respond to a message that refers back to the first message more often than replying to the initial try. You Can’t Close Without It! P.S. Make sure you have my newly published special report – Turning Prospects into Customers! (CLICK to Get It Now).